Connais-tu le pays, a setting by Jules Barbier and Michel Carré, was composed by Ambroise Thomas in 1866 (Db Major) and premiered the same year. This aria is part of Act I of his opera, Mignon. Written in 1866, Mignon will be one of the most successful operas of its time. Composed by Ambroise Thomas, in his mid-fifties, it is based on a libretto by Jules Barbier and Michel Carré. The story originates from Goethe and his novel, Wilhelm Meister. Wilhelm, a young man who has decided to follow a theater troupe meets a young girl, Mignon and discovers she is being abused, beaten up by her employer. He saves her and she follows him on his journey. She falls madly in love with him, however she is only a child to Wilhelm. As he decides to marry a beautiful actress, she dies out of pain and desperation. This tragic outcome was not considered suitable, as at the time, an opera-comique had to have a happy ending (Bizet, with Carmen, will be the first one, to break this rule). The librettists, after a few representations, decided to end the opera instead, on a happy marriage between Mignon and Wilhelm, securing its success. Years later, they rewrote a tragic ending, this time to suit the tastes of the German public. Act I opens on a theater representation happening in a village. After a musician, a bohemian troupe arrives and starts playing. Jarno, head of the company, announces that Mignon, a young girl, is about to dance her famous “egg dance”. As she refuses, he is intends to beat her up when a young man, Wilhelm Meister, intercedes and saves her. Mignon comes to thank him and he asks her many questions (her age, who are her parents) she does not seem to have an answer for. She only remembers having been abducted from a beautiful land and praises its beauty in her aria: Connais-tu le pays où fleurit l’oranger? 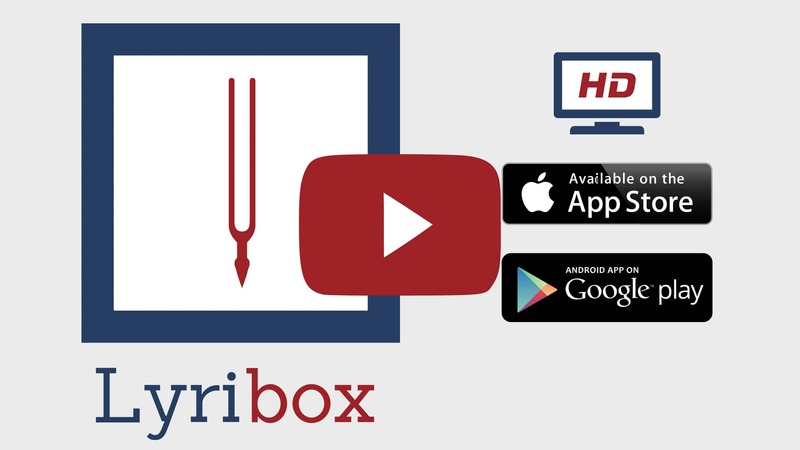 Lyribox, the popular online platform for classical sheet music, accompaniment and ipa translations brings the best by A. Thomas by offering the sheet music, accompaniments and translations to the fans gathered around the site, for the best price that could be found online. The sheet music, accompaniments and translations provided by Lyribox for are of highest quality and accuracy. Connais-tu le pays originated was composed by Ambroise Thomas. The original lyrics are in French. The melodious note arrangement of Connais-tu le pays ranges from pianissimo (very soft) mellow notes to forte (loud) notes carrying the player and the audience through an array of vivid emotions. The sweet soft beginning of the music piece gradually increases and decreases the loudness in smooth transitions. This music piece is decorated with phrases, slurs and an arpeggio. A perfect composition for piano players to try with an intermediate knowledge in music. Students can make use of this sweet music piece to improve their knowledge in music expressions, ornaments and sight-reading, while all music lovers could enjoy this brilliant extract whole-heartedly. Connais-tu le pays sheet music produced by Lyribox is clear, precise and is transcribed in English by Lyribox. By purchasing Connais-tu le pays sheet music from us, you can simply sing along as you play this masterpiece on your piano. Unlike many sheet music sold online with all black notations, sheet music we offer you is marked using three distinct colors. While piano notation is illustrated in black, the music expressions and the lyrics are given in red and blue respectively. Get Connais-tu le pays by A. Thomas sheet music from Lyribox today to enjoy and share this wonderful music composition with your friends and family. Connais-tu le pays piano accompaniment is offered by Lyribox is mellow and smooth. It feeds the poem an underlying pulse, adding a sense of propulsion to it. Meanwhile the vocal line flows in a dreamy leisure manner forcing the audience into a calming and languid mood. The vocal line of Connais-tu le pays by Lyribox has the potential to provide slight pitch support for the voice’s sometimes unusual intervals, enhancing the fullness of it. This accompaniment is not at all demanding. Using these rich Connais-tu le pays accompaniments you could create one of the most brilliant performances that is pregnant with layers and layers of expressions. Purchase the Connais-tu le pays piano accompaniment together with the vocal line accompaniment from Lyribox today!